Album Picabia is an inspiring, artistic chronicle of Francis Picabia's life (1879-1953) as seen through the eyes of his last wife and creative protegee, Olga Mohler Picabia. 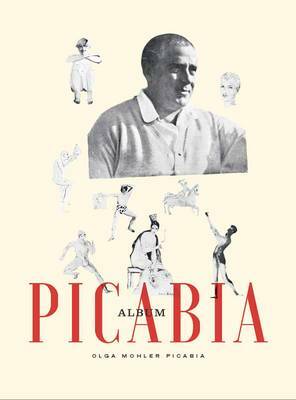 Begun in 1936, four years before their marriage, and left unfinished in 1951, two years before Picabia's death, the album is a collection of souvenirs, sketches, newspaper clippings, photographs, and annotations that document the artist's public and private lives with acute affection and appreciation. This rich visual account grants us entry into one of the greatest, yet one of the least known, creative and romantic partnerships of the 20th century.